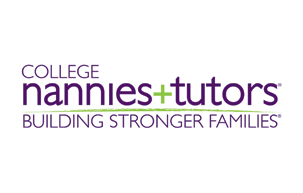 At College Nannies and Tutors, we build stronger families by providing role models as nannies, babysitters and tutors. The College Nannies and Tutors business model is a retail-based staffing business selling hours. Our unique niche is providing role models to busy families. 1. Role Models as nannies and babysitters providing care exclusively in the customer’s home. Here our focus is on families with children age 0 to 16. 2. Role Models as one-on-one tutors providing tutoring at our learning centers, and occasionally in the customer’s home. Here our focus is on students ages 12 to 18. By offering both childcare and tutoring services, franchisees eliminate the seasonality associated with these industries, provide excellent cross sales opportunities and take advantage of long lifetime value of customers leading to a stronger return on investment. 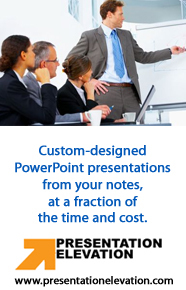 Candidates should possess desire and and ability to grow $1MM units (like top CNT franchisees). Strong sales/marketing/networking skills — people management aptitude a plus. If you have a strong female candidate, throw us in the mix every time. Why? They tend to get and and be drawn to CNT right away because they have either experienced the need for these services or know others that have.